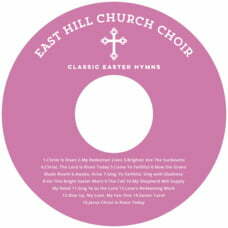 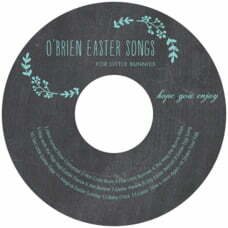 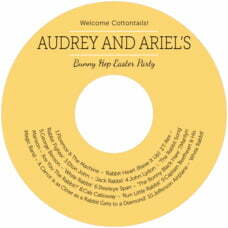 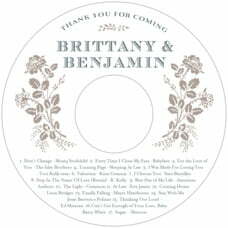 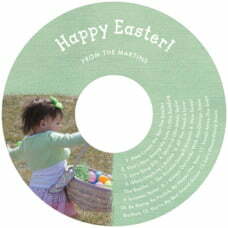 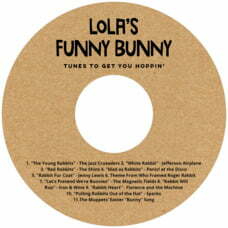 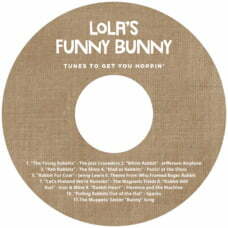 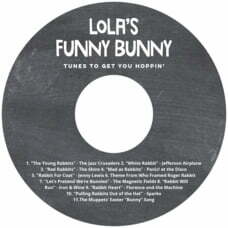 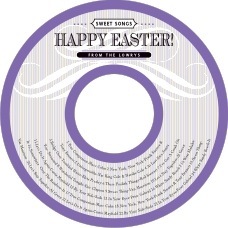 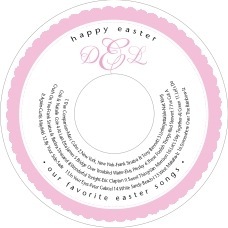 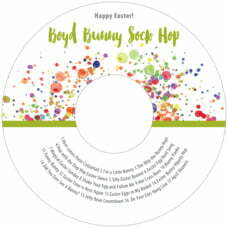 Personalize your favorite Easter soundtrack, CD "mixtape," or home movie with Evermine's customizable CD/DVD labels. 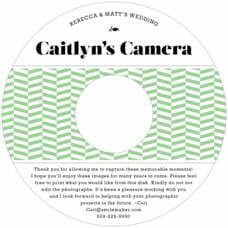 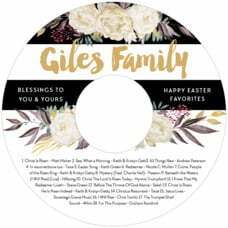 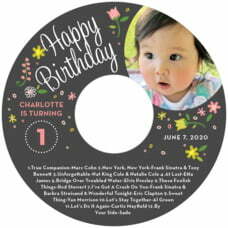 Our custom media labels come in a wide array of shapes, sizes, and photo options to make for a unique Easter gift or keepsake. 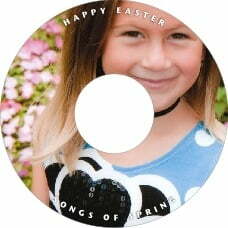 Visit the Evermine blog for more unique Easter gift ideas and party inspiration.